Sometimes I feel like companies want to make a fool out of us. 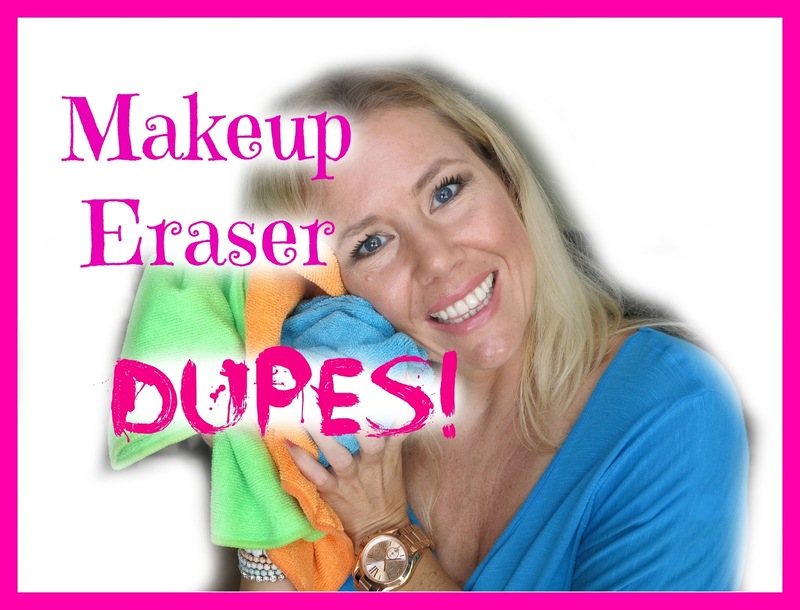 I do not believe that the makeup eraser is what you need in your life but I found dupes that are much cheaper and would work the same! 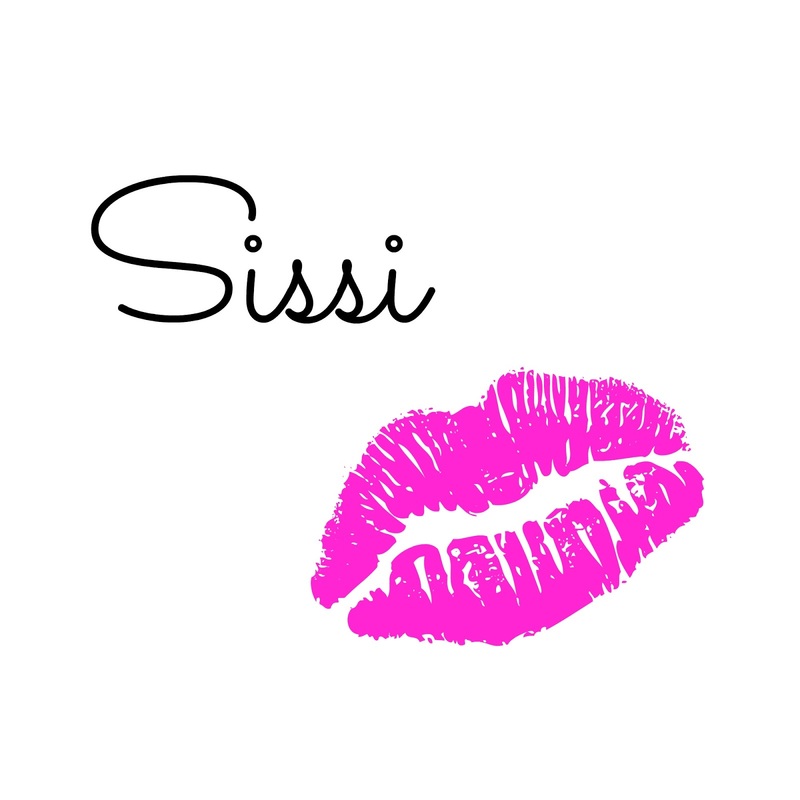 The founders of the Makeup Eraser are very smart to not disclose what the material of their product is. The only thing you can find is that it is a blend of polyester. They claim that it is not microfiber but I highly HIGHLY doubt that! I am asking you to not let them fool you! $20 for one microfiber towel? PLEASE! But if you want some dupes, OK! I got some! My next dupe is laying around in the garage: yes Microfiber towels to clean the car. My husband loves them. They are super affordable (about $1 each!) and come in lot´s of colors. Yes: both sides are also different. I also found a dupe on Amazon from Moja Works. But here you get 3 for $20! Much better deal! Well anyway: please don´t let them make a fool out of you. Personally I do not clean my face with any of these as I find the rubbing and tugging around my eyes too harsh. Also: Gee how many towels would I need to get rid every single night of my make up? Well, don´t count me in in that stupid Makeup Eraser thing! SEE ALSO: WHAT IS THE MAKEUP ERASER MADE OFF?